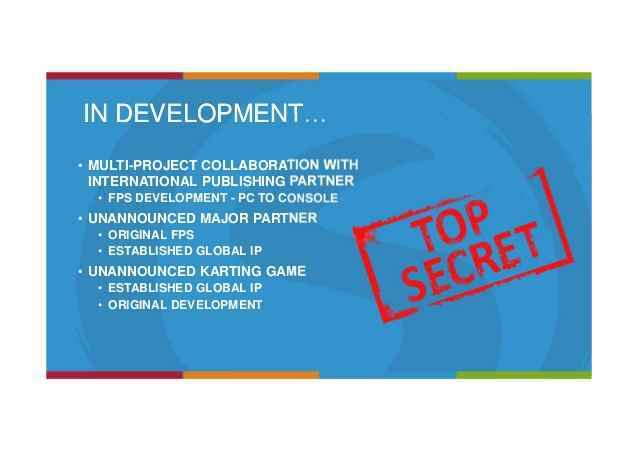 A set of slides from a Sumo Digital presentation appear to have been leaked, and show that the Nottingham-based developer is working on a new karting game and some other exciting projects. Now, bear with us. This makes perfect sense because this firm also have other slide presentations about Sumo Digital. A quick search on google for “Browne Jacobson sumo digital” shows that they do have some connection to the UK developer. So, here's the most important slide, which states that the company has an unannounced major partner that they're working on with an original FPS and established global IP, and an unannounced karting game. It also mentions a multi-project collaboration with an international publishing partner for a PC to console first-person shooter. Okay, so let's break this down and make some assumptions based on Sumo Digital's past and current plight. Let's start with the karting game. What is Sumo Digital’s Karting Game? The only karting franchise Sumo Digital have been involved with is the Sonic & Sega All-Stars Racing series. 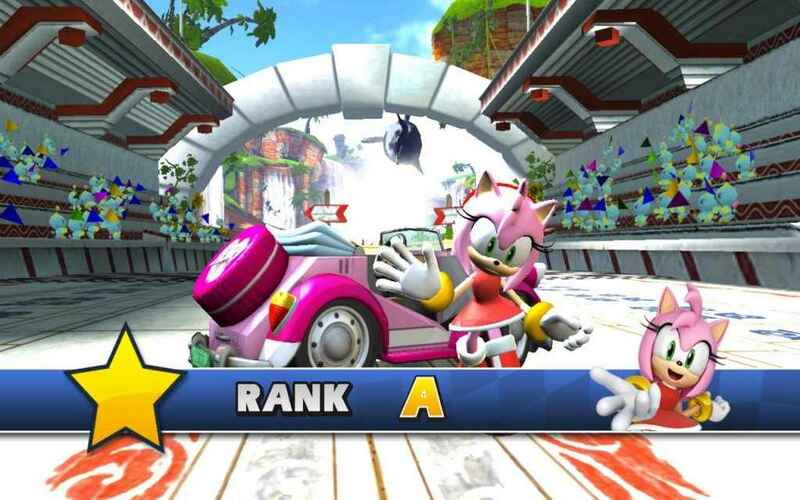 This appeared back on PS3 and other platforms in 2010, and a sequel, Sonic & All-Stars Racing Transformed, launch in 2012. Judging by most reviews, it was deemed to be an excellent arcade racing game. There's a huge gap in the market for a decent kart racing game on PS4 and Xbox One, and there's no doubt that a new Sonic & Sega All-Stars Racing game could be perfect for Switch. Putting two and two together: this must be the karting game they're working on, right? What is Sumo Digitals' major new IP? Let's look at the evidence. The unconfirmed Sumo Digital slide states: “unannounced major partner that they're working on with an original FPS and established global IP.” So, our guess is that we're looking at a new instalment of the Perfect Dark series, the first-person shooter and spiritual successor to GoldenEye 007 that was originally developed by RARE. It's no secret that Sumo Digital have some RARE staff on their team and the Xbox 360 remaster of the game in 2010 went down well with fans. Microsoft bought RARE in 2002. Is this a collaboration between Sumo Digital and Microsoft to developed a new Perfect Dark game? It's looking that way, right? Is Warface Coming To PS4? As for the third game, how about this? It's Warface, the free-to-play PC first-person shooter. Sumo Digital are expanding rapidly, having bought on a ton of CCP staff and other members in the last six months. Their Nottingham studio is also a stone's throw from Deep Silver Dambuster Studio, formerly known as Crytek UK - the team behind Warface. Sumo Digital are also currently working with Deep Silver on Dead Island 2. So, naturally, with Warface apparently doing so well on PC, they’re bringing it to consoles. There we go! A hat-trick of guesses. This is all speculation for now, so stay tuned for some Sumo Digital official announcements shortly. Come on this is all very obvious stuff! 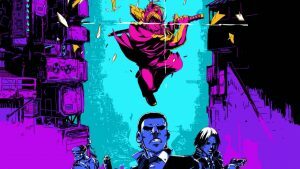 The Multi-Project Collaboration with an International Publishing partner is CCP Games newest FPS project and spiritual successor to failed project Dust 514. 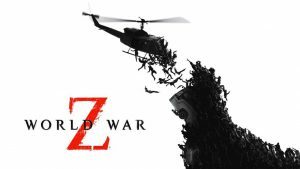 The Unannounced Major Partner FPS, Established IP is Dead Island 2 or whatever that game looks like now. Far different I imagine. and the Kart Racing game is a sequel to Sonic & All-Stars Racing Transformed.